When I was in my teen years my skin was so very oily. I had acne, blackhead, whiteheads and my make-up would seen to melt off my face from all the oil. Fast forward a FEW years I still have oily skin, mind you it is not as bad as it was. it still have acne never now and again along with the blackheads and whiteheads. But know I can also toss into the mix that I also have spots of dry skin and also large pores. 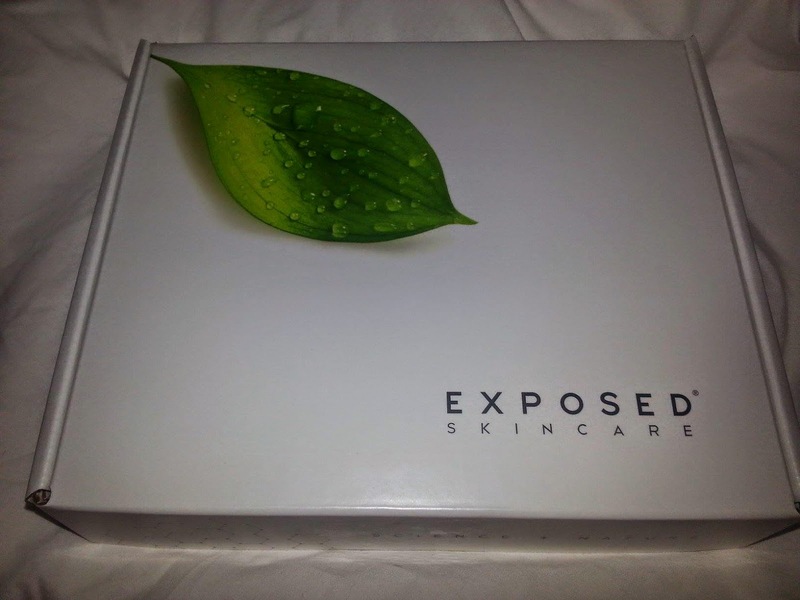 I am a beauty product junkie so when I was asked to try Exposed Skincare I was thrilled. I was happy for not only me but also for my son(13) and daughter(12). I have noticed a few issues with their skin and want the best products to help with the face demons. The kit is easy to use and has great directions. I love the fact that is does not leave a heavy feeling on my skin. 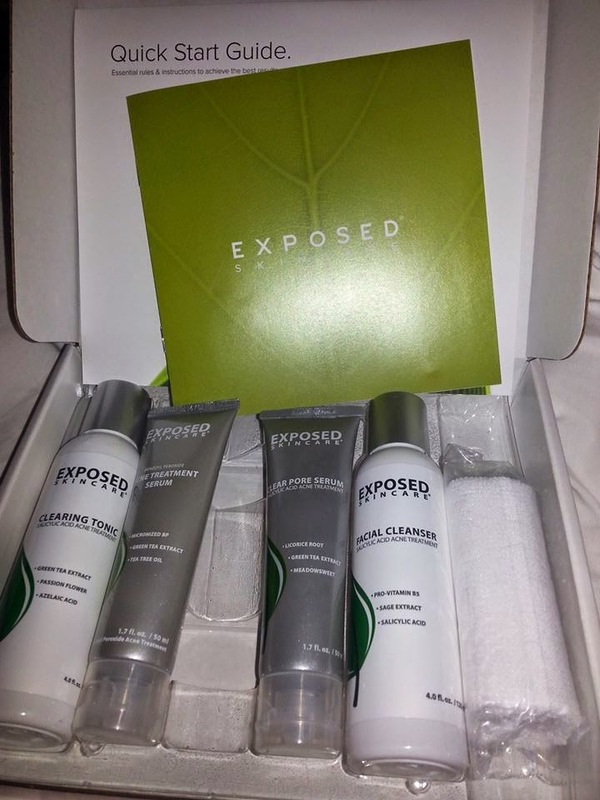 It is very clean and gentle, yet very effective at getting that junk out of my pores. The products do not have a harsh perfume fragrance that can be irritating to skin. This is a really great kit that I will continue to use and can only see great things coming from it. This is a 30 day kit but it has lasted much longer.